I have always sailed and raced – this passion has never left me – and I think that it is not foreign to my desire to create well-balanced, timeless sailboats that can sail in any conditions. After studying to become an architect at the University of Beaux-Arts in Paris, in the early 1980’s, Daniel Andrieu created his company, Andrieu Yacht Design. Most notably, the design firm is known for its race boats, which have earned seven Offshore Racing World Championship titles and four challenges in the America’s Cup. Beyond his technical and artistic training, Andrieu is driven to explore all the aspects that go into the creation of a boat: marine architecture itself, distribution and use of space, design, interior decoration, hydrodynamics, resistance of materials, digital technology… Today, everything is done in 3D with powerful computers. However, with pencil in hand, his imagination remains the starting point for each of his creations. 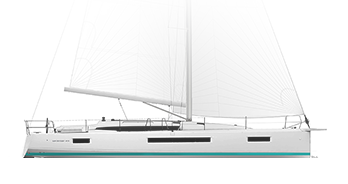 Since 1986, Daniel Andrieu has designed numerous successful sailboats. It all began when Michel Richard, then head of the shipyard, entrusted him with the design of the Sun Light 30, from which the Jeanneau shipyard would produce 1,000 boats. 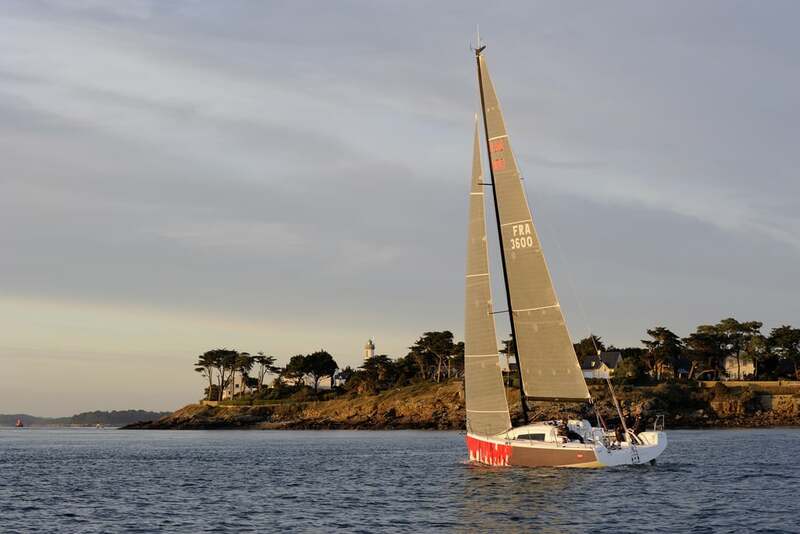 In 1990, Daniel Andrieu designed the Jeanneau One Design 35, which was chosen as the model for the Sailing Tour de France for 7 seasons. 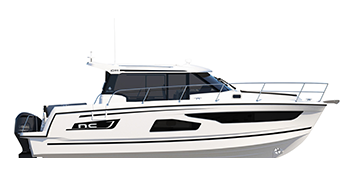 Some time later, the Sun Odyssey 40 and its various versions resulted in the production of 1,000 boats. 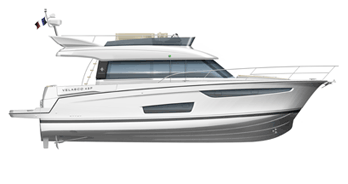 In total, Jeanneau has built over 7,000 boats from designs by Andrieu Yacht Design. 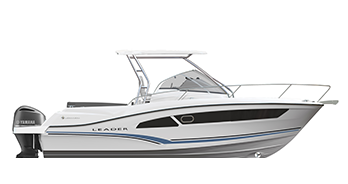 The highly successful Sun Fast models are a signature achievement of this winning collaboration.